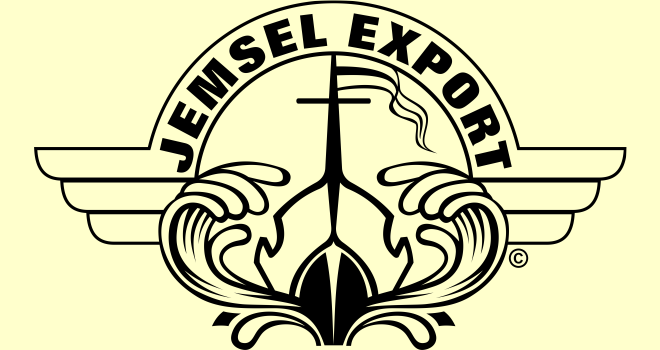 Jemsel Export Ltd (JEL) is a UK based company offering the full range of services associated with Air and Sea Freight logistics and transportation. We have wide experience in trading in Africa. Our main goal is to make sure all your shipping requirements are completely fulfill. We achieve this by spending a lot of time talking to our new and old customers in order to serve them with a better service. Jemsel Export Ltd is proud to be one of the door to door shipping companies who include shipping of all sort of vehicles by RoRo to Ghana and other African countries. Most importantly we have also made it simple for our customers without meeting them personally for RoRo services, as all transactions are done through phone and internet. We also provide a quick and reliable delivery of your goods by sea and air from your home in United Kingdom to your door step in Ghana. We offer the best competitive price. With us your goods are in safer hands.